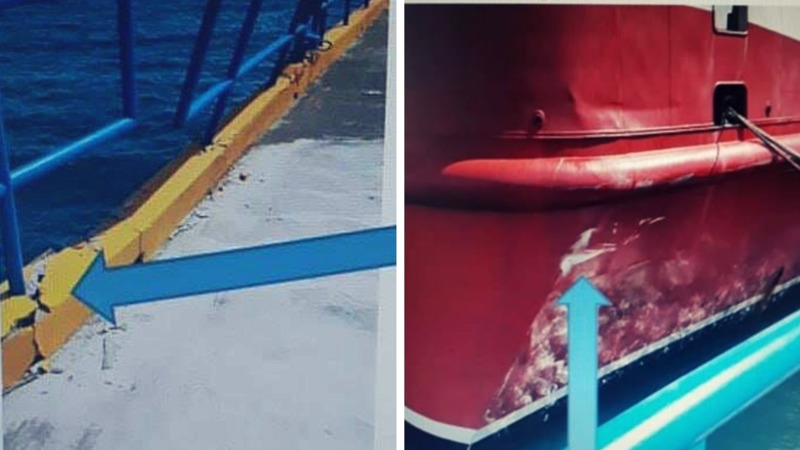 The Galleon's Passage will need repairs costing approximately $12,000 after it damaged part of the Tobago port while docking earlier this week. 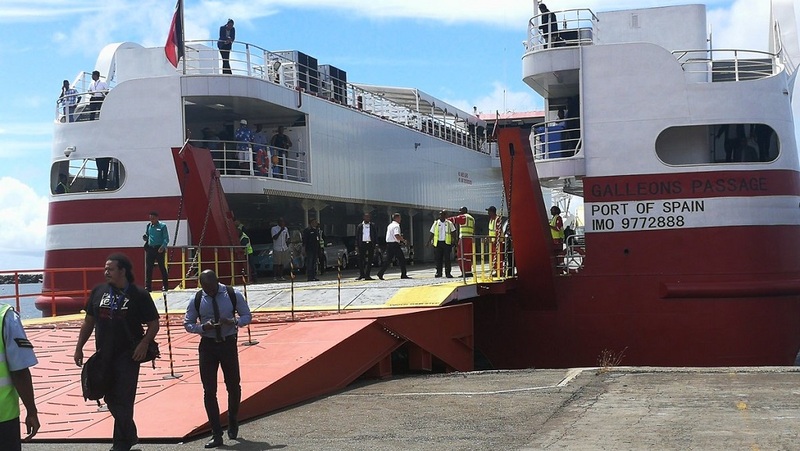 The National Infrastructure Development Company Limited (NIDCO) said that on January 16, 2019, upon arriving in Tobago, the Galleon's Passage came into contact with the jetty on its starboard (right) side while docking at the Port in Scarborough. NIDCO this resulted in 'a slight blemish' on the vessel and a 'minor disturbance' on the jetty's railing. 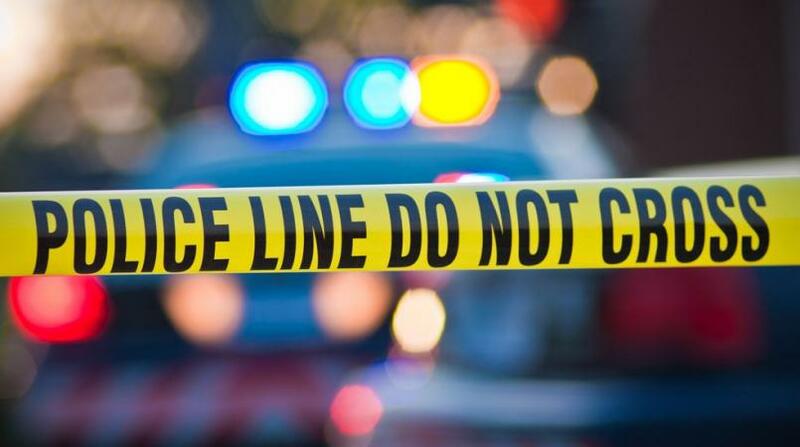 NIDCO said however that the incident did not obstruct the 4:00 pm return sailing to Port of Spain, nor any other sailings which were scheduled for the rest of the week. NIDCO said investigations are ongoing for repair works on the jetty and are estimated to cost approximately $12,000.